The Every Student Succeeds Act of 2015 (ESSA) Section 112(e)(2) states that parents of students in Title I schools have a right to know about policies regarding student participation in any assessments mandated by the state or District, including any policy, procedure, or parental right to opt students out of such assessments. If you would like to receive information about this topic, please contact your child's school. MAP's Fall Testing: August 28, 2018 through September 7th, 2017. MAP's Winter Testing: January 22, 2018 through February 1, 2018. Please contact Petra Perez at 775-572-3115 if you have any questions. 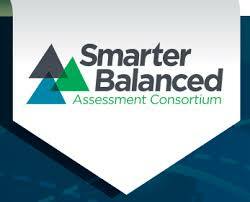 SBAC Testing April 16, 2018 through April 26, 2018. 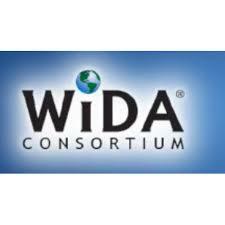 WIDA Testing: February 5, 2018 through February 15, 2018.